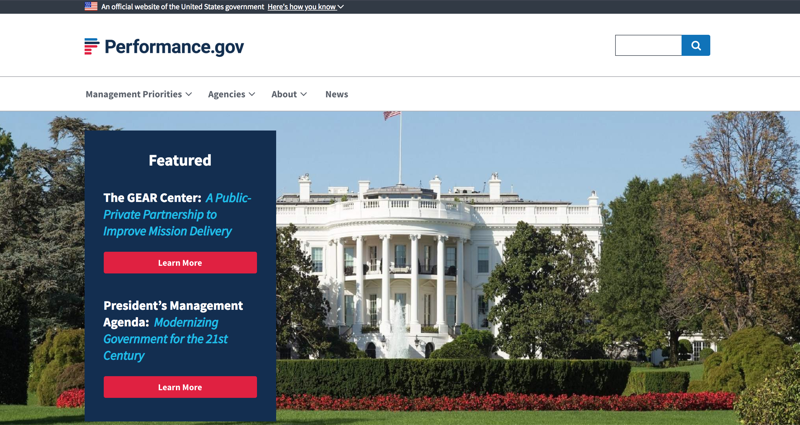 There’s no easier way to launch, maintain, and manage government sites. 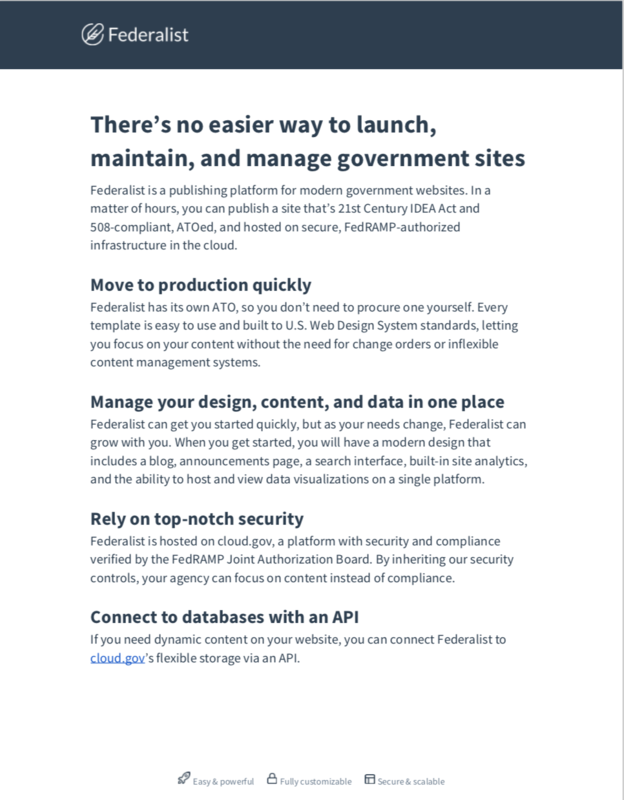 Federalist is a publishing platform for modern, compliant government websites. You don't have to be a programmer or spend months working on compliance to get started. 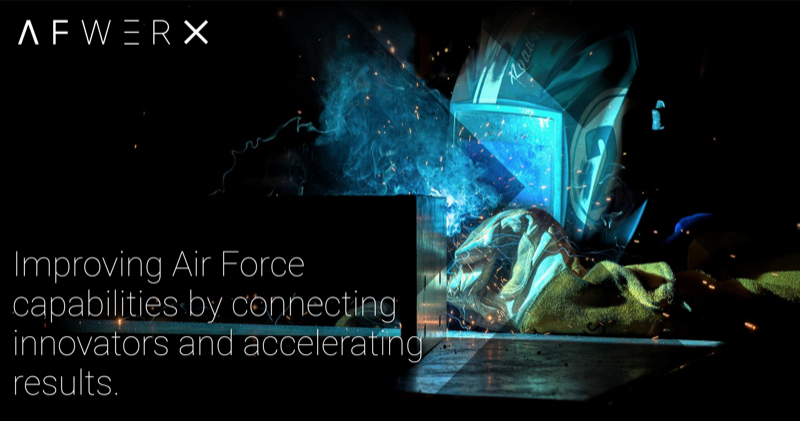 We’ve taken care of it using popular and easy-to-use open source tools so you can get right to work. Have a design team? 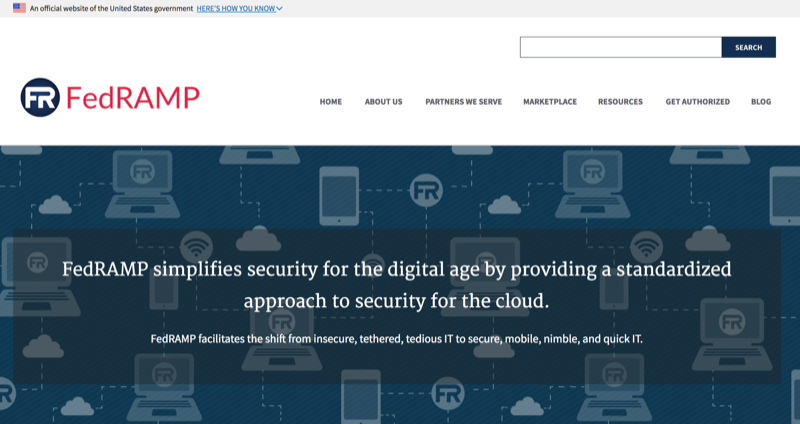 They can deploy custom sites that use Federalist’s scalable architecture. 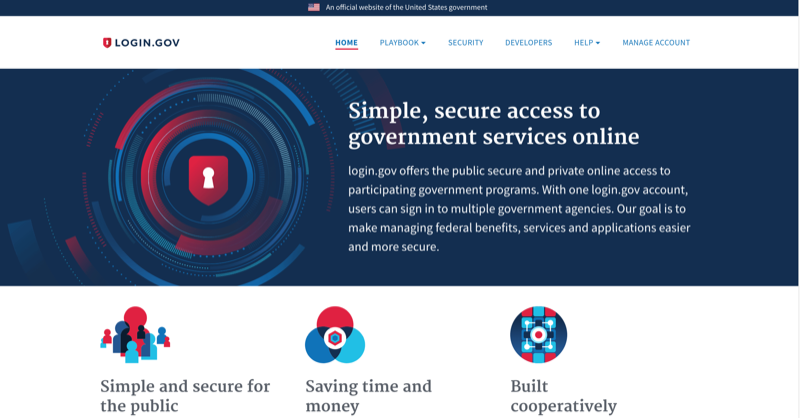 Built on an approved and certified infrastructure with services from cloud.gov, your website will have the highest level of security and scalability. Kickstart your website with one of our templates. Our accessible, customizable templates let you spend more time on your content. We think our templates are great, but you can always use completely custom designs. 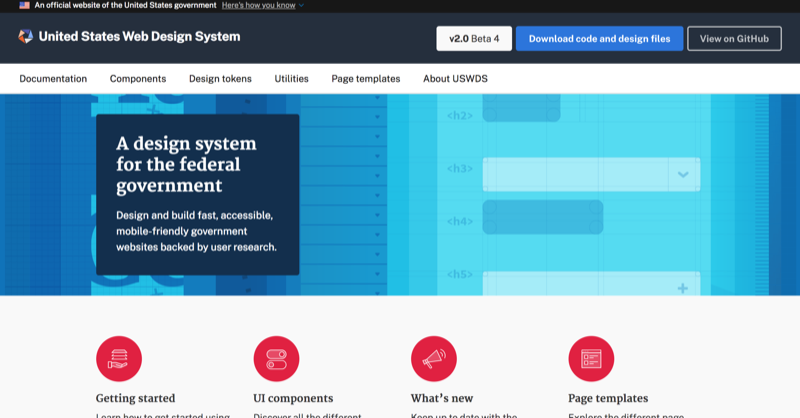 Federalist uses a public code hosting service to load and store code for your site. 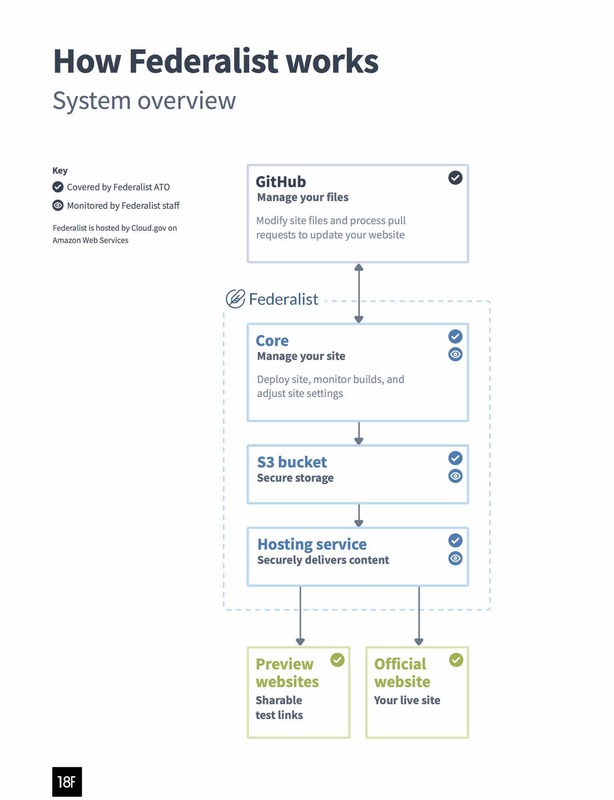 If your code is already on GitHub, Federalist can securely deploy a website from your repository in minutes. Need more details about Federalist? Need help convincing your executive team? 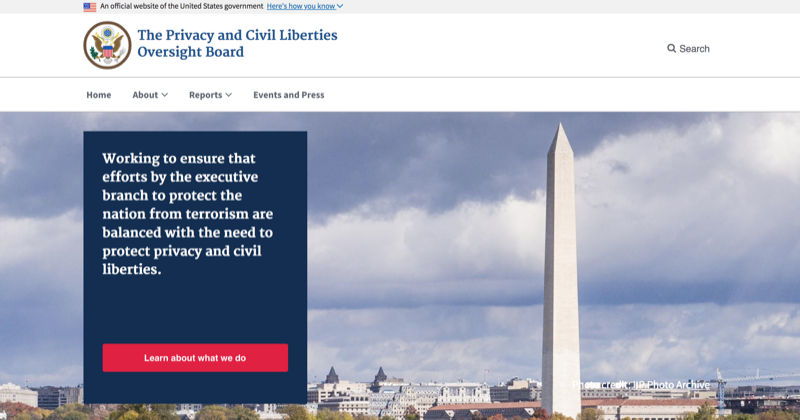 The Federalist team has developed these resources to help. See more on the Federalist support site. 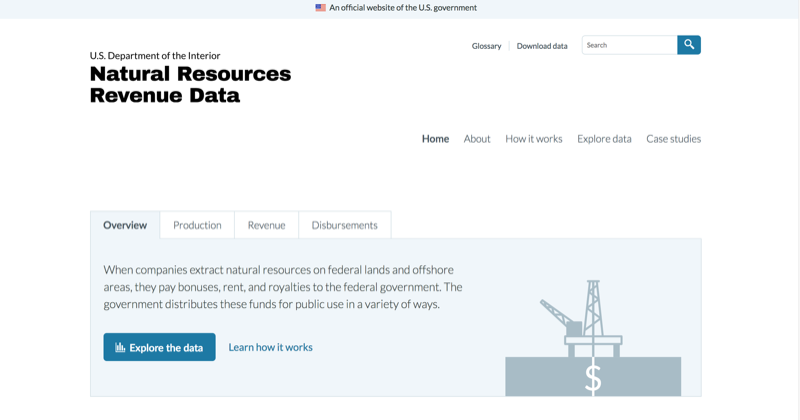 A two-page overview about Federalist for stakeholder briefings. An outline of how all of Federalist’s parts work together. 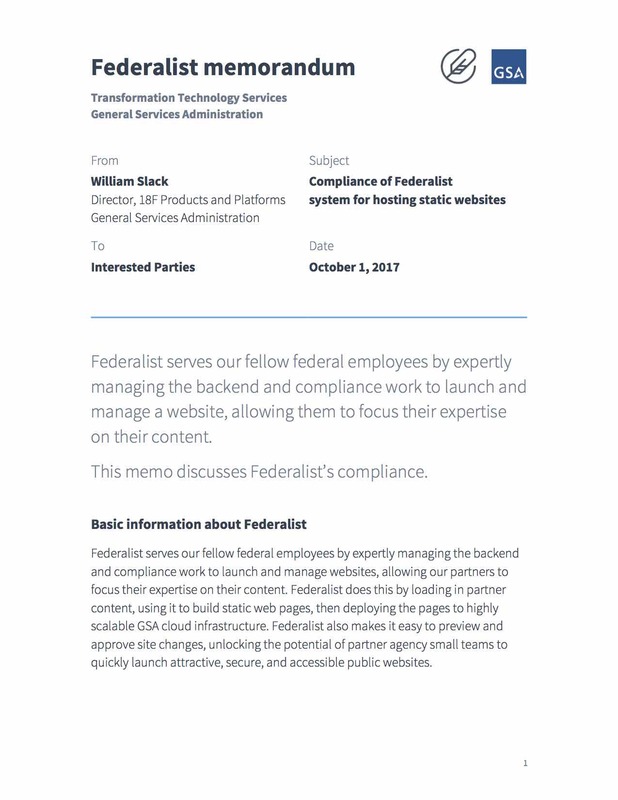 Details about Federalist’s compliance and Authority to Operate. 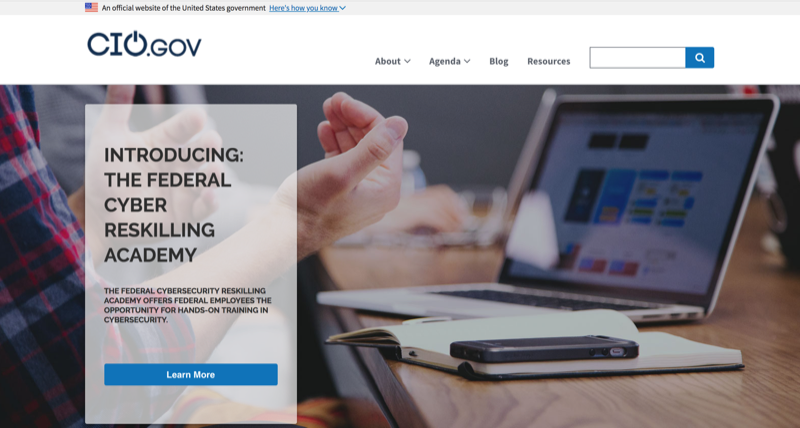 Want to talk about what Federalist can do for your agency? Questions about compliance? Want to try it out for yourself? Federalist is a product of the General Services Administration.